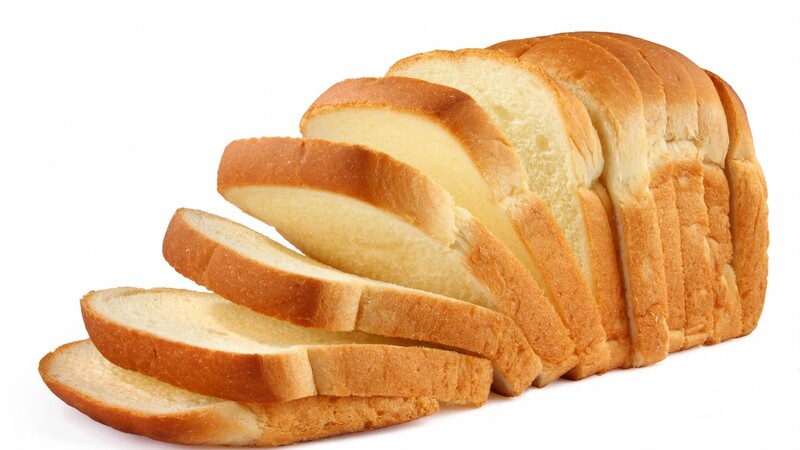 Bread is a staple in most households around the world as it is an essential part of many diets. It is simple to make, pairs well with so many foods and easily fills you up. Also, there is quite nothing like the aroma of freshly baked bread. It truly is one of the simple pleasures in life. However, some of us don’t have the time or skill to make homemade bread everyday so we have to rely on the grocery stores. But how do we know if the pre-packaged bread is fresh just by looking at it? Turns out there is secret code that tells you exactly how fresh the loaves on the shelf are! You know those colored tabs and ties around the top of a bread bag? They’re not just for keeping your bread from going stale. They’re a simple visual code that indicate which day of the week a loaf was baked. Click on the next page to find out what each of the colors mean. To make things even easier for you, Wise Bread shared a printable color key that you can stash in your wallet or purse, so you won’t have to test your memory every time you’re at the store. There are a few exceptions to this rule because some companies have their own color-coded systems. The color coded system omits Wednesdays and Sundays because some bakeries don’t make bread on those days according to WiseBread. The best thing to do in this instance is to check their website or give them a call and inquire about their system. Share this and let your friends in on the secret too!